We would like to welcome you to the Dallas Acupuncture Clinic founded by Dr. Qiong Bai, O.M.D., L.Ac., in 1993. 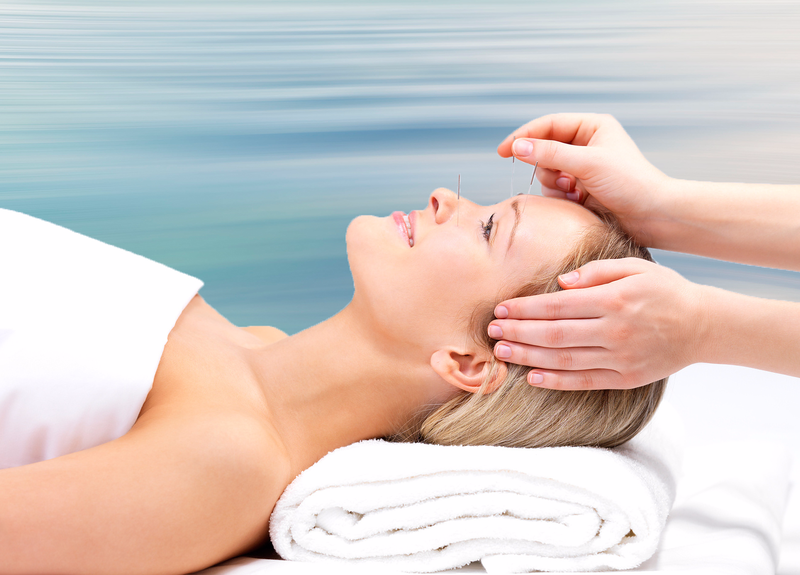 Our mission is to provide the best professional acupuncture service for our patients. Dr. Bai has been practicing acupuncture and Traditional Chinese Medicine for over 32 years. We believe that each of our patients deserves special care, and we strive to help all of our patients attain their highest levels of physical and mental well-being. We care for our patients with kindness, respect, and compassion. Thousands of patients from all nationalities have been to the Dallas Acupuncture Clinic and have responded well to acupuncture and Traditional Chinese Medicine treatments. Acupuncture is very safe with no side effects. Learn how we can prevent illness and improve your health. Please let us know what your needs and questions are and we will help you achieve and maintain optimal health and wellness. Call (214) 739-5535 to set up an appointment. 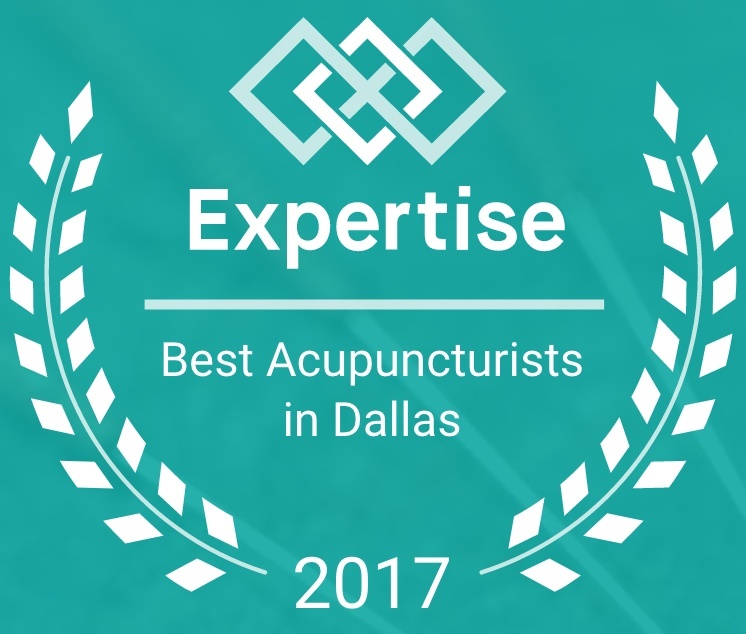 For his extensive experience and dedication to his patients, Dr. Bai has been honored as one of the best acupuncturists in Dallas by Expertise and voted the #1 acupuncturist in Dallas by CityVoter for two consecutive years in 2016 and in 2017. CBS News Interviewed Dr. Bai on May 11, 2009. © 2018 Dallas Acupuncture Clinic All Rights Reserved.